We are family owned and operated serving Shoreline and surrounding communities since 1971. We repair most makes and models of vacuum cleaners and sewing machines, sergers, and embroidery machines on site. We also carry a large inventory of parts, bags, belts, filters and accessories for residential and commercial clients and all of your vacuum and sewing needs. We specialize in selling top quality vacuums and can find the just right vacuum to fit your needs! Whether you have hardwoods, carpet or a mix between we can offer personal service and solutions for every customer. 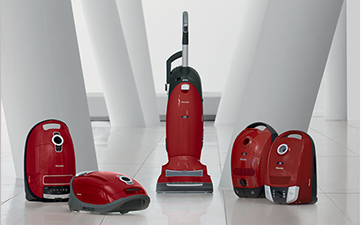 We carry a full range of Miele upright and canister vacuums, Riccar, and Sanitaire. We also carry Backpack vacuums and accessories for commercial cleaning. 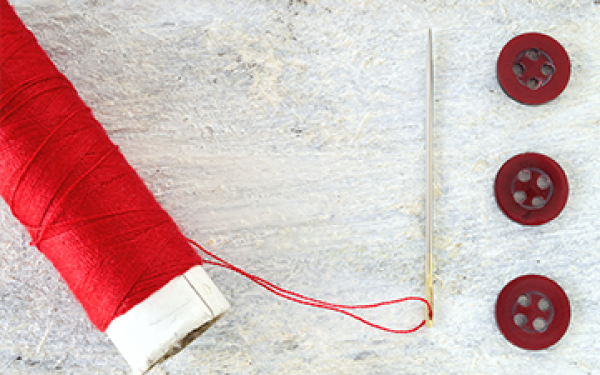 Stop in and check out our expanded line of sewing machines, sergers, coverstitchers, and embroidery machines from Janome, Elna and Necchi. From the first-time sewer to advanced hobbyists we have a machine to fit them all! We also offer private instruction on using your machine or group lessons in our classroom. 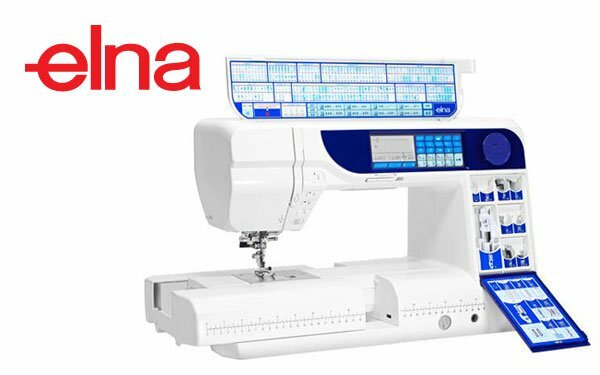 Janome Spring Sale- Clearance Models and Deep Discounts Available Now! Hours- Mon thru Friday 9a.m.-6p.m.